Mary listened to the droning sound that came to her through the wet air and thought of her mother’s soft humming. She wanted her mother to be there now, to hold her and hum softly to her, to soothe her. She drifted toward her mother’s round arms and warm smile on the ghostly crest of that ugly sound. Then the dread came. It crashed over her like a cold, brown wave and the memories of her mother’s soft touch were washed away. She was in the big chamber. The big chamber was where the droning sound was. The droning was the collective sound from others just like her, others not asleep yet not awake; others unable to move their limbs. She could turn and lift her head and see and hear and smell. She could not talk, but she could make a deep sound, a groan, if she tried. When the pain came, the groan would be its outlet. The groan would be the dull steam her violated body would vent in its outrage. She prayed for a miracle. She prayed that when she opened her eyes she would see big, blue sky and bright light. She pressed her eyes closed and prayed hard but when she looked, only the chamber’s ceiling filled her vision. Its black, bubbly surface gave substance to the dread and when the cutting began, the ceiling’s gloom would stamp its dark print on her soul once more. Mary turned her head slowly and saw the naked body of a young woman. Then she breathed the warm scent of perfume. The woman was new and a splash of luscious scent had been captured with her. The woman looked at Mary, her face slack with paralysis. Mary could not speak, but if she could have spo#ken the result would have been the same. There was nothing to say to this newcomer, no consolation to be offered. There was no comfort where none could exist. Then her surgeon witch was there, its long head hovering, twisting and looking. Its thin, quick hands moved like rats over her body, feeling here and there with spiderlike squeezes. For the moment, her body was numb to the creature’s touch and she was thankful for it. There was a motion under her skin, in her neck, deep in the muscles. It was a roiling little pressure she’d grown to know quite well. A grub was moving, and from the feel of it she thought it was moving upwards. As the larvae fed on her tissues, it caused a single sharp note of pain that grew in volume second by unmerciful second. She heard the high-pitched hiss of the witch’s cutter and was relieved that the cutting was starting. Mary began her retreat from the sound and the growing bite of the cutter and of the pain of the worm and joined her voice with the others. De Ann 's Poetry has been widely anthologized by The League of American Poets, 2005 Expressions II red book edition. 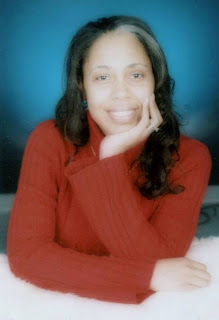 Lavender Aurora, Poetry Editor of the 2006 Great Poets of the Western World and Excellence in Poetry Series. Writer Block Periodical for the Urban Literary, Prophasee Publishing honored De Ann in their Volume 1 serial #11, September 2003 edition. She was also named Famous Poet for 2005, chosen for the Poet of the year Medallion and the Shakespeare Trophy of Excellence by The Famous Poets Society, Lavender Aurora. 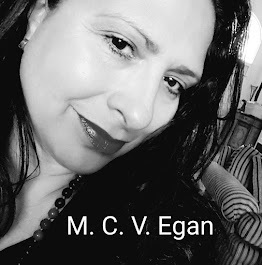 She is also included in “Author Niamh Clune’s” anthology “Every Child is Entitled to Innocence” her poem “Haunted Dreams and Midnight Screams”, where the proceeds go for the cause against “Child Abuse” 2012 as well as three other “Plum Tree Books” Anthology’s “Butterfly Effect” and “Song Of Sahel S.O.S.” 2012 and “All The Lonely People: Poems From Around The World”. 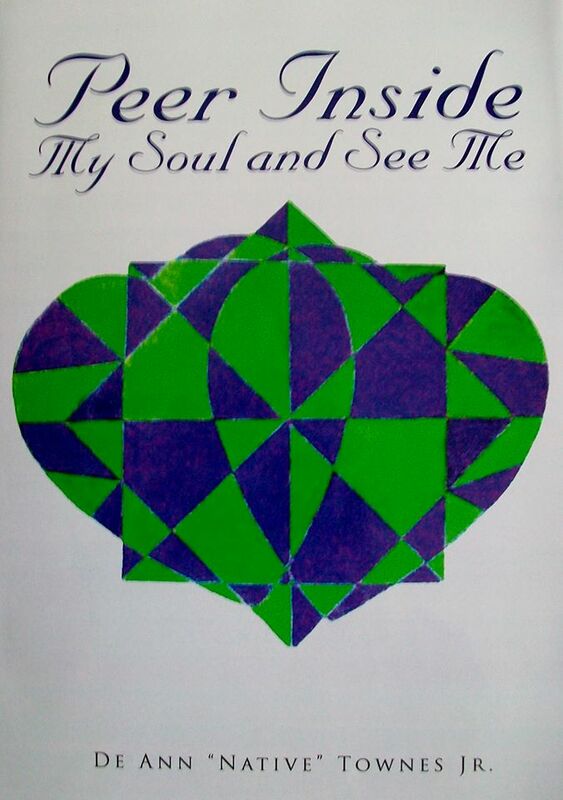 Her first Touchingly Amazing Book “Peer Inside My Soul and See Me” is a Multi 5 Star Collection of poetry that flows in the form of a story which includes her Artwork, and is well known around the world. 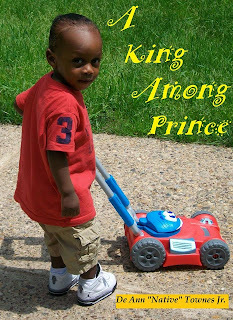 Her latest Children’s Book “A King Among Prince” has sold multiple copies internationally and is also a Multi 5 Star Read. De Ann/Native is currently working on her second book of poetry, her second children’s book. My 1rst Solo Book: “Peer Inside My Soul and See Me"
At fourteen, Bryze Brooks has no idea about her extraordinary ancestors. After her father’s death, she had grown up far away from the family manor on Ratclif Circle and the secrets it held within its walls. But everything changes when a surprise phone call leads Bryze back to the house where she comes face to face with her astonishing past. Once there, she begins to discover that all is not what it seems. 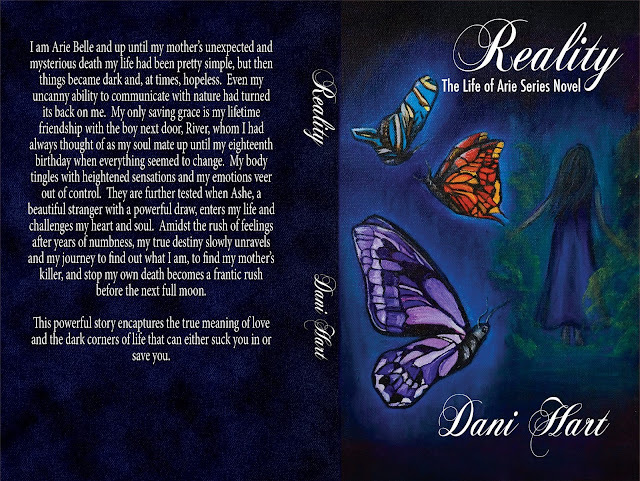 Fantastic tales begin to intertwine with her reality when a magic arbor leads her into a world she never even dreamed existed. From bewitching visits at enchanted Oak Cottage, to terrifying encounters with villainous beasts of the dark, Bryze finds herself on the adventure of a lifetime as she begins to understand her royal responsibilities and what it means to be among the final descendants. 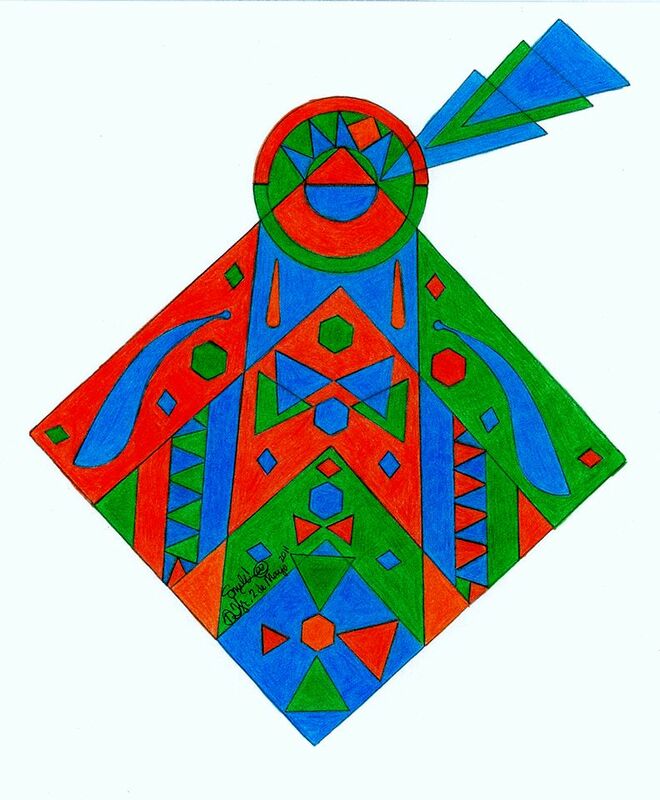 Find this and other works by Karina Gioertz on Amazon. Although Karina Gioertz has been writing for most of her life, it never quite registered with her as something out of the ordinary or worth pursuing, because it was so closely connected to who she was. It wasn't until she became a stay at home mom and finally took the time to write an entire book from beginning to end, that she understood what all of those ideas she had been jotting down all those years were really for. Since then, she has written several books, including Country Girls, Lucky In Love and Blood Bound. Karina resides in sunny Florida with her family and two dogs and can be contacted via Facebook or Twitter. To learn more about her work and upcoming projects visit her blog and website. 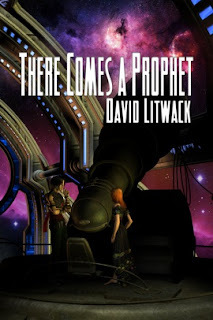 Please enjoy this interview with David Litwack, author of the gripping contemporary novel, Along the Watchtower, and the deep, dark dystopia, There Comes a Prophet. 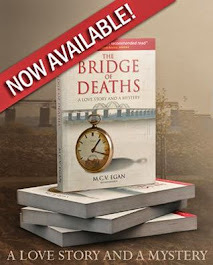 Then read on to learn how you can win huge prizes as part of this blog tour, including a Kindle Fire, $650 in Amazon gift cards, and 5 autographed copies of each book. 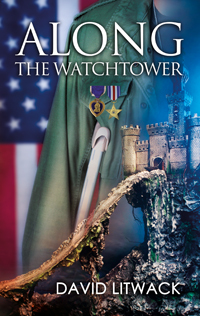 These concepts—war, hospitals, and the fantasy world of online gaming—came together in Along the Watchtower. David Litwack, the once and future writer, explores the blurry line between reality and the Visit David on his website, Twitter, Facebook, or Goodreads. I am a writer and a healer. Join me on a journey that will change your life forever! I love helping others to become the person they really are, to find yourself and know that you can do anything you put your mind to. This philosophy is the same for adults and children. This is how my books’ evolved. Facing Demons is an autobiography of my life from childhood to now. The children’s books are beautifully illustrated story books and designed for different age groups – the ‘Star’ series is for young children of 1 to 5 years. 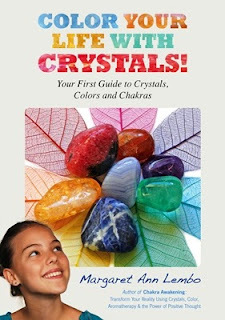 The ‘Finding Spirit’ series is for older children of 6 years up. 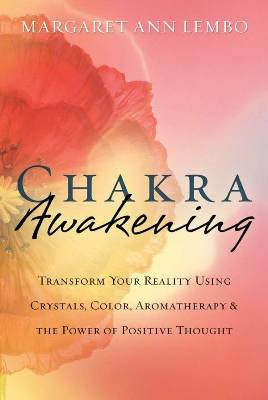 Being an adventurous, spiritual lady who has been gifted with the ability write and heal I wanted to put it to good use. The result is Facing Demons – a book that shows, rather than tells, my life story from the depths of despair and near suicide to spiritual enlightenment. I learnt to self-heal and remove the demons that were hidden in the depths of my body. remove the demons that were hidden in the depths of my body. From these experiences I gained strength and realized I had another gift – that of being able to heal others. Facing Demons is the story of that journey. Rita S.H. Vinten, M.D., C.C.F.P., F.R.A.C.G.P. 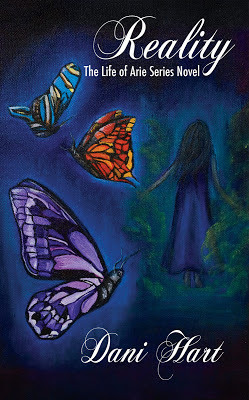 The I AM Source Guidance oracle cards have been created to help and support. The I AM Source Guidance cards are designed to help you to receive messages and guidance from your Spirit Guides. They can guide you with messages related to any challenges you may encounter, your present life and your future. These simple cards contain beautifully crafted messages that can be life-changing. The guidebook gives expanded explanations on each card’s meaning and allows for accurate readings for yourself and others. 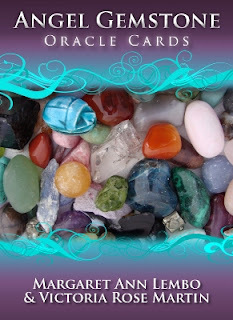 I AM oracle cards is a 50 card deck with guidance for yourself or your clients. They can be used on a daily basis or if you have any questions to ask. Enjoy the cards and be confident that their messages will always be for your highest good. Cards are available for purchase. Margaret Ann Lembo is the author of Chakra Awakening; The Essential Guide to Crystals, Minerals and Stones (Llewellyn Worldwide) and the Angel Gemstone Oracle Cards and Color Your Life with Crystals: Your First Guide to Crystals, Color and Chakras (Earth Dancer - an imprint of Findhorn Press. 2013.) 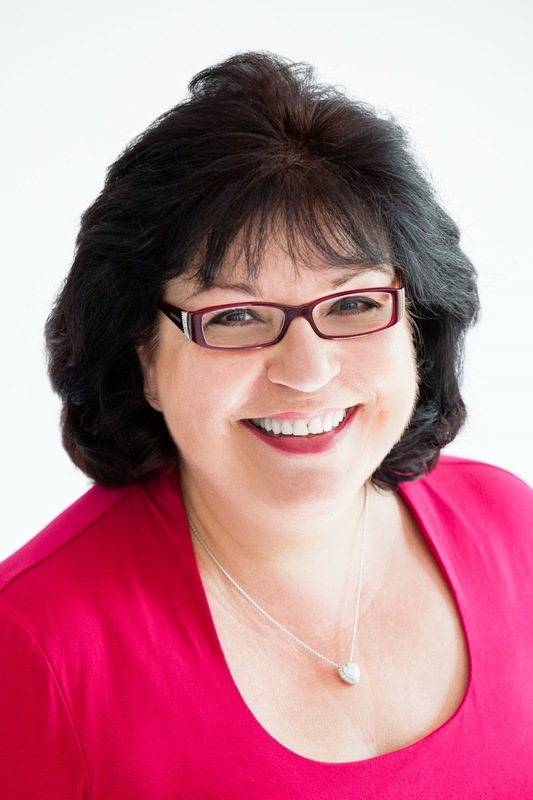 For more than twenty years, she has led workshops and classes around the country and Canada. 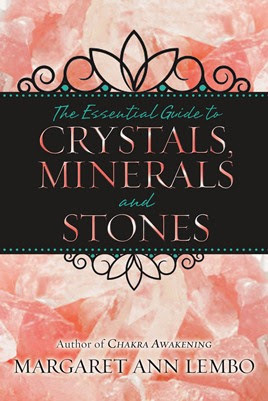 Owner - The Crystal Garden, Inc.
Simon Boylan (born 16th March 1976) is an author, filmmaker and personal development specialist. 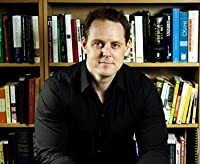 He completed his honors degree in Philosophy at Monash University, Melbourne, Australia, and has gone on to study Chinese Medicine and various Eastern healing modalities. 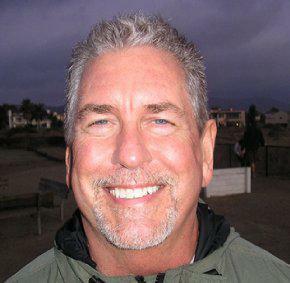 Simon has practiced Qigong for over a decade and is well versed in Asian meditative and spiritual traditions. 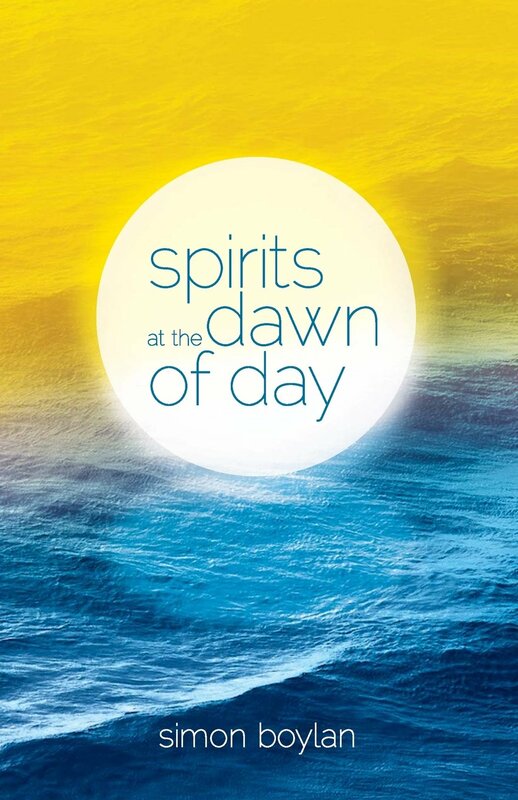 He is the author of the novel 'Spirits at the Dawn of Day' and focuses on creative projects that help promote individual and collective spiritual evolution. Book release date? It's SEPTEMBER 23rd. Secrets Revealed is a suspenseful-romance novel about Melanie O’Shaugnessy, a Broadway actress, and her husband, Hollywood heartthrob Ryan Carlisle. After a year of living on opposite ends of the country for work, the newlyweds take a break from the spotlight and spend time with family. During their hiatus, a secret from Melanie’s past comes to light. At first the couple fears the secret will tarnish Melanie’s reputation. They soon learn that the secret may end one of their lives. I have tried several different techniques. My writing style falls somewhere in the middle. I jot down ideas so I know the path my characters should take. Before I write a scene, I allow the plot to play out in my head. This tactic allows me to imagine character reactions and movements. It helps the characters evolve from one-dimensional stick figures into two-dimensional characters. My mother and sister read the entire novel several times. They are involved in every step of the writing process. Once it is polished, I share portions of the story with my writing groups and some friends and family members. Absolutely. This is one of my favorite parts of creating the story. I flip through magazines looking for pictures similar to the characters that are living in my head. I also search magazines for clothing that I imagine my characters would wear. Finally, I search the internet for pictures of houses or apartments. Everything is glued on a huge sheet of paper that hangs on the wall by my computer. I bring a bowl of sliced apples to my office every day, feed it to my dog and eat candy hidden in my desk drawer. Thank you for taking the time to read about me. 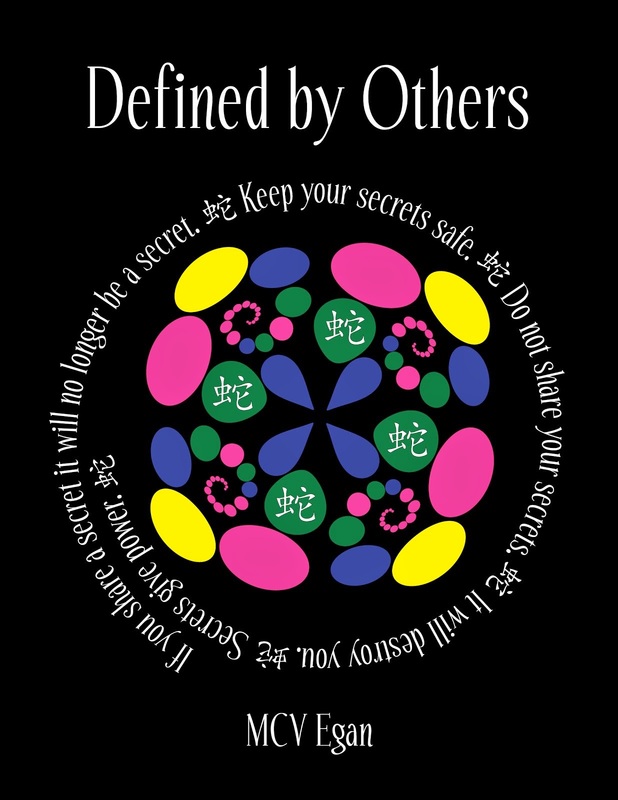 I am excited for the release of Secrets Revealed and hope you enjoy it. 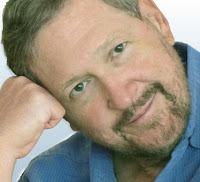 I welcome you to stop by my Facebook page or website to share your thoughts and play some games. 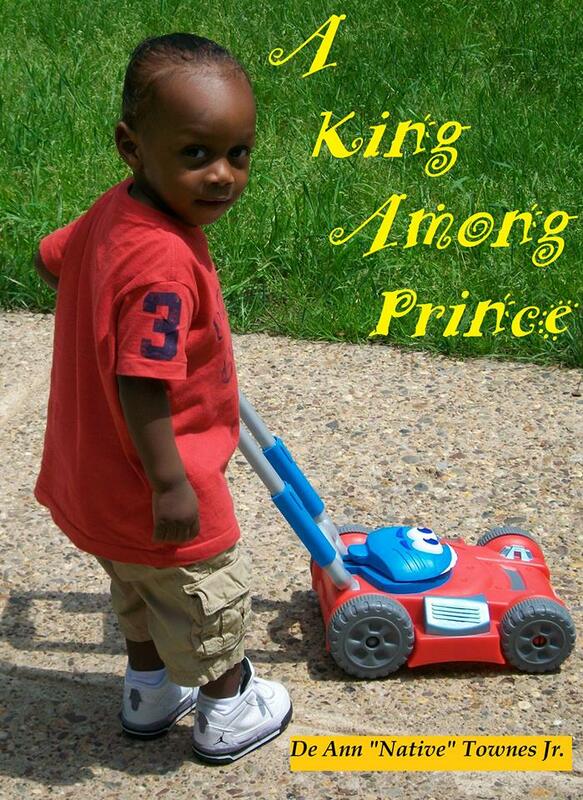 On August 1, 2013, digital copies of my book can be purchased at www.eternalpress.biz. 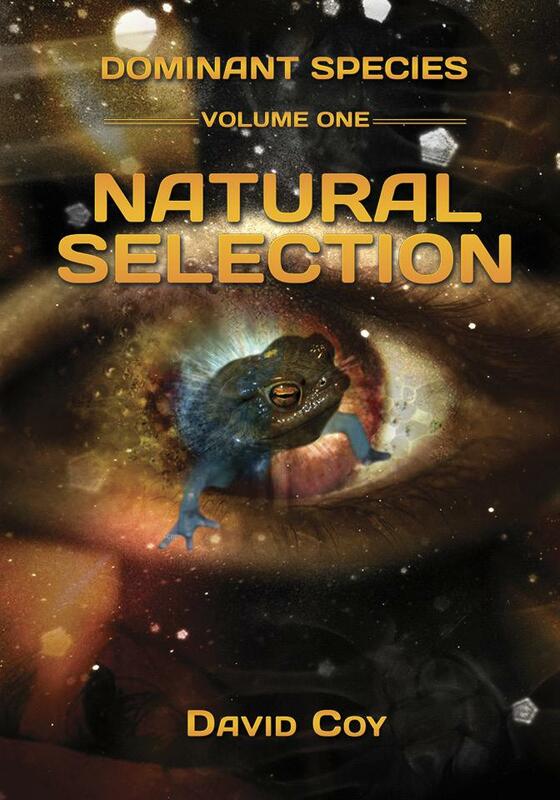 On August 5, 2013, paperback and digital copies can be purchased on Amazon, ITunes, Kobo and Barnes and Noble.